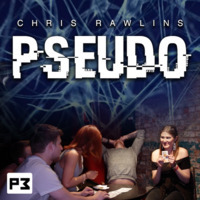 Today, when you order "Pseudo by Chris Rawlins", you'll instantly be emailed a Penguin Magic gift certificate. You can spend it on anything you like at Penguin, just like cash. Just complete your order as normal, and within seconds you'll get an email with your gift certificate. 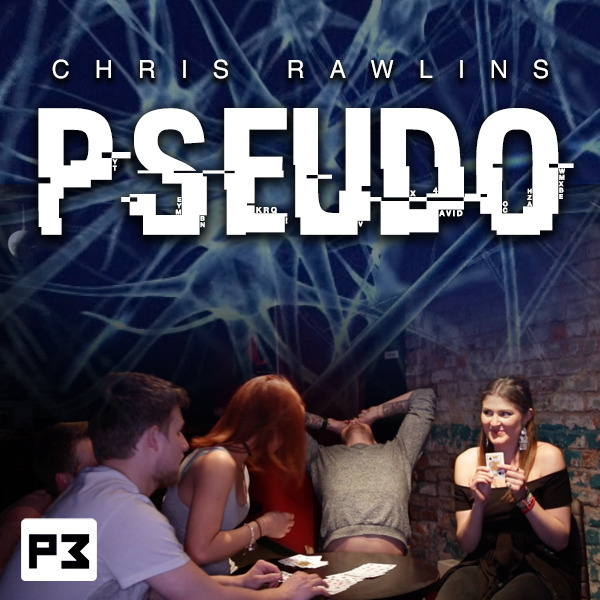 Pseudo by Chris Rawlins (Instant Download) A multi-phase masterpiece that will convince even the most skeptical audiences that you have super-human memory. JAN 22: 20% OFF ENDS AT MIDNIGHT. START LEARNING INSTANTLY. Chris Rawlins's PSEUDO is an incredible demonstration of super-powered memory. Over three phases, each one more impossible, you will prove that your mental dexterity is out of this world. From a GENUINELY shuffled deck, you can separate colours and suits from memory. Not only that, you can even tell your spectators a card that they've hidden from you - by memorizing the other 51 cards!!!! With several methods employed to throw off even the cleverest audience members, people will have no choice other than to believe that what you are doing is GENUINE MEMORY. The best part is, no advanced memory skills are required. Download now, and start learning instantly. This wound up being an impulse by that I regretted right away. When I showed my wife the trailer, she guessed the method and she isn't a magician at all. It was late at nite and I was bored so I wanted to see if she was right, and sure enough she was. I don't give this a poor rating to be mean, but this is not a top shelf trick by any stretch. 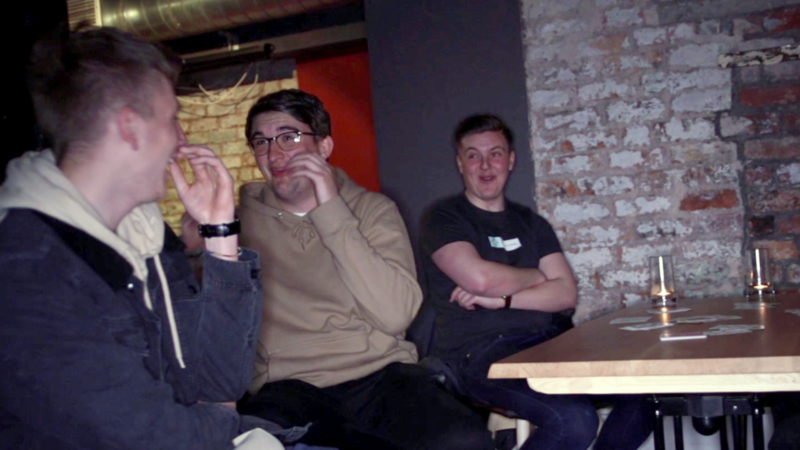 I can see this being good with a younger crowd who has been drinking a little too much, but any sober adult would probably suspect something and ask to examine the cards, which wouldn't be in the best interest of the performer. 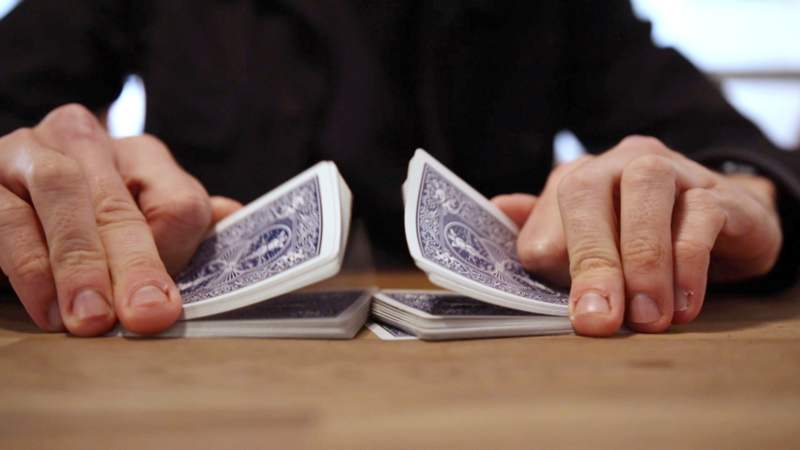 As far as being a "trick", it is more of a self-glorifying kind of "look how awesome my memory is" when in reality you wouldn't be able to pull off a similar feat if the audience challenged you with another memory task immediately after. I think in a certain context for certain individuals this could be an ok effect. But this isn't something for me and my area of interest. I looked to see if I could get my money back, but unfortunately it doesn't look like penguin will refund for unwanted downloads. Very disappointed with this purchase because I was expecting a more unique method other than what was presented and can be purchased elsewhere. The deck can be shuffled but it is not the spectators deck. I would save your money. First, let me say that I learned some new ideas and methodology with this routine. I believe I will be performing it in my walk around sets. I can see how people would believe that you really have memorized every card in the deck, and the three phases taught build nicely on each other. I did have one disappointment. In the first phase, where you are required to really memorize some cards ON THE FLY, I was hoping for a new, useable system for that. Instead, Chris says something similar to, "To memorize these cards in phase one, use your favorite method. I won't be teaching you one here, but that's what I do; I use real memory techniques to memorize these cards." Needless to say, I was disappointed in that. I was able to hunt down some techniques, including the one by Lewis Jones mentioned by Chris, but I was slightly disappointed in the way I was told to accomplish that first phase. Overall, as I stated in the first paragraph, I will be using this routine. I just won't be using it as quickly as I hoped, because of the need to search out, find, and learn some information Chris tells you he uses, but can't explain in the video. I haven't performed Pseudo yet;;I'm still mastering the small amount of memorizing. It looks good. I especially liked the use of distinct methods within the same effect.That's always effective: while the audience is considering one possible method, you shift to one that contradicts it. Good thinking about uses for a marked deck. Routine is very fun. I loved the idea of this routine, and wanted something that would play big, for that "show us one more before you go" moment, or when you want to show real skill and share a moment with a small group. This seemed to tick the boxes, so I took the risk, I was worried about this needing loads of work, loads of memory power or being something that would need to be performed or rehearsed constantly to stay fresh. It SO simple and SO much fun to practise and the method is so easy to master you can put everything into performance ! I would recommend to my friends, but I'm actually keeping it to myself because it's that good! Very good presentation and well explained. Simple routine well suited for beginners. The structure of the routine is great. Each phase builds upon the previous one. The ending socks the spectators hard. Negatives: Chris teaches this way too fast. 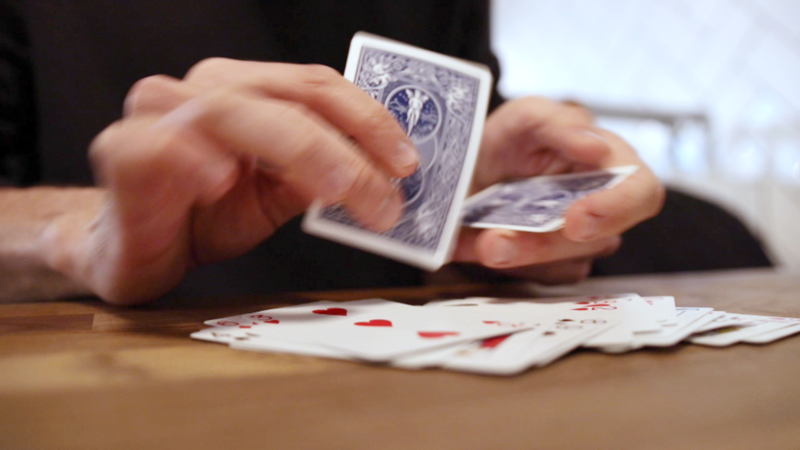 He breezes over some details, assuming we know already how to do some basic memorization of random playing cards. 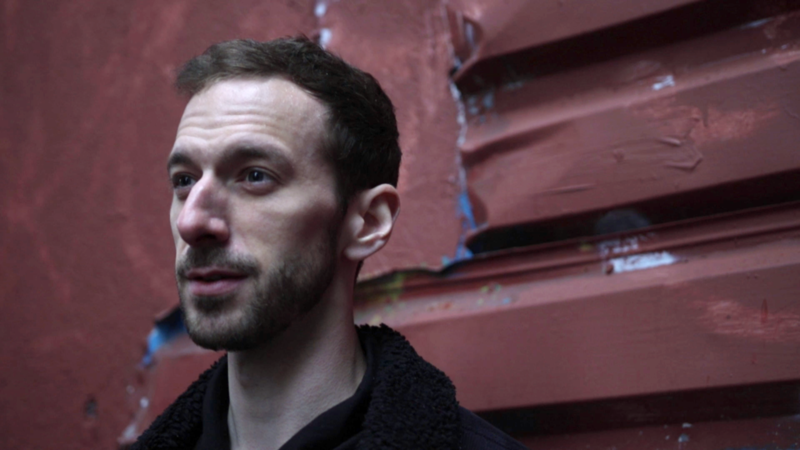 Chris tells us how HE does it, by thieves us nothing about how WR should learn to do it. Chris also talks fairly fast, making it almost necessary to pause once in a while just to catch our breath and let things settle in for a moment. I will perform this, but it would have been nice to have some slower, complete explanation of techniques HOW to memorize the cards in the first phase. It sounded almost like, "Memorize them by your favorite method." When I purchase a routine, I truly expect to get everything I need to perform it. I then practice what I've learned. chris is showing off by remembering the order of the first cut!!! !I'm a senior citizen and have trouble remembering my own name let alone card sequences.I just go slowly pretend I'm thinking and go ahead and cheat....I tried it on my wife..she was gob smacked and promised to bake me my favorite sweet.... a passion fruit custard slice.....What all this is,is that I think that PSEUDO is one of the super ones!!! ....this is far and away the best. Quietly and amusingly explained it's one a sometime trickster like me can manage and have huge fun with! 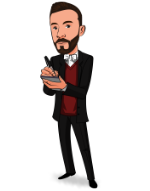 Very cool - thank you!